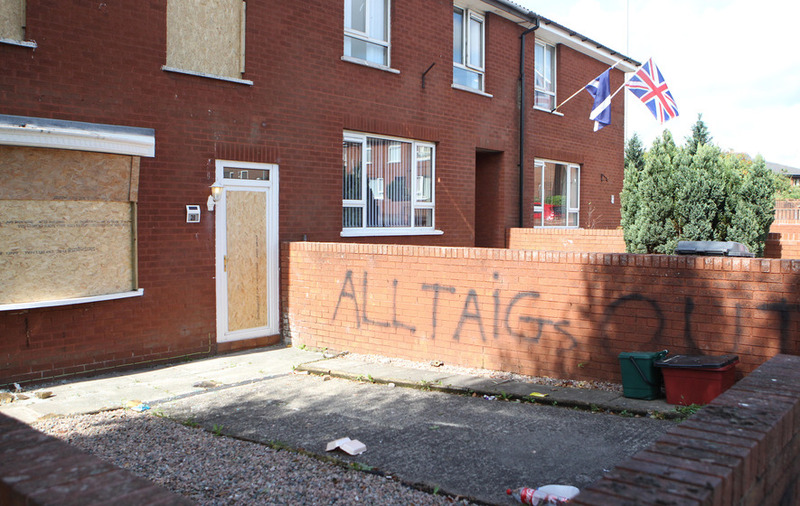 Sinn Féin MLA Carál Ní Chuilín has described an alleged loyalist attack on the north Belfast home of a Catholic woman whose son died tragically on Thursday as “depraved”. 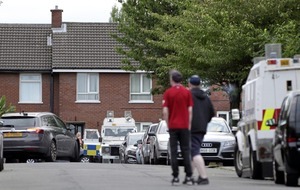 Ms Ní Chuilín said on Sunday night that the woman was ordered from her home on Summer Street by the UFF hours earlier. She said the gang later smashed windows in the house. It is understood the woman’s son is being waked at the home of his father in the New Lodge area. Family friend Margaret Caldwell said police contacted the victim at that address before escorting her back to her own home to collect her possessions. She added that the victim was in a “in a terrible state”. “It is an absolute disgrace they are getting away with this sort of thing,” she said. 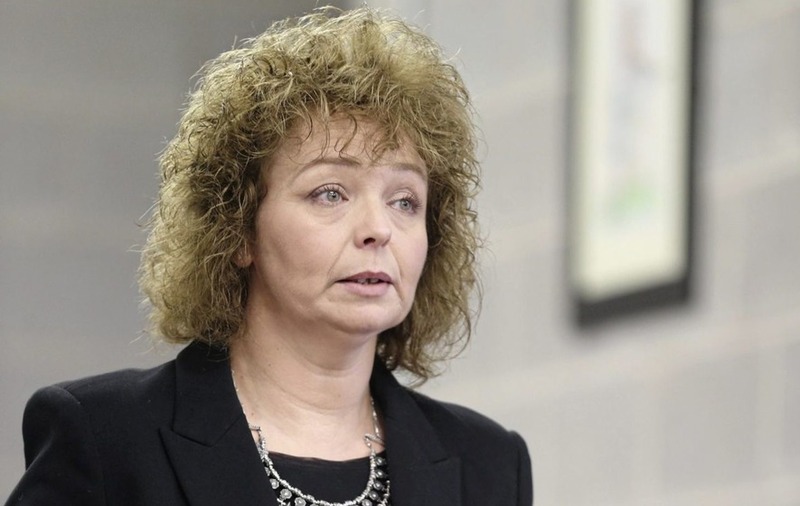 Ms Ni Chuilín said: “These shameful and depraved actions were carried in the full knowledge that her son, who died tragically last Thursday, was due to be waked from the family home. Ms Ní Chuilín said police need to focus on loyalist groups. “The continued existence of these armed groups is a blight on society,” she said. “The PSNI needs to intensify its efforts remove the scourge of loyalist paramilitaries from our society. Police said they were investigating reports of criminal damage and threats at a house on Summer Street. They said they received the report at about 7.10pm. A police spokesman said: “Enquiries into this incident are ongoing and at an early stage and we are working to establish a motive". 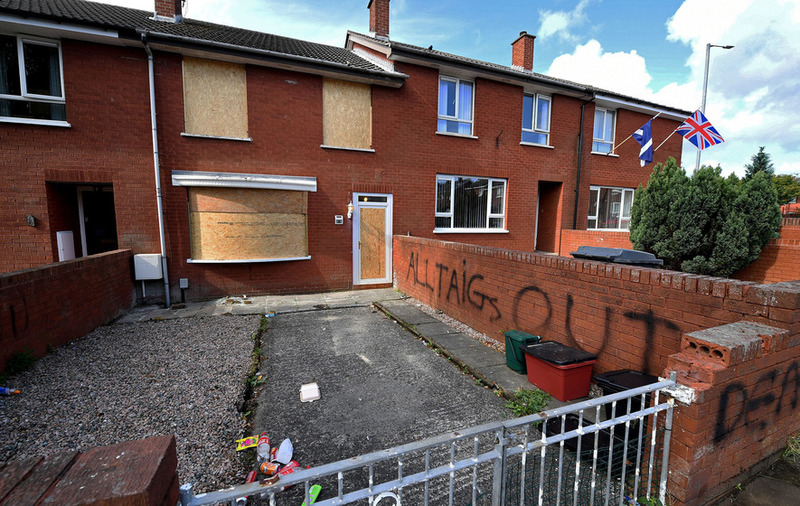 DUP councillor Dale Pankhurst said he understood the woman and her family had lived in the privately rented house on Summer Street for around a year. 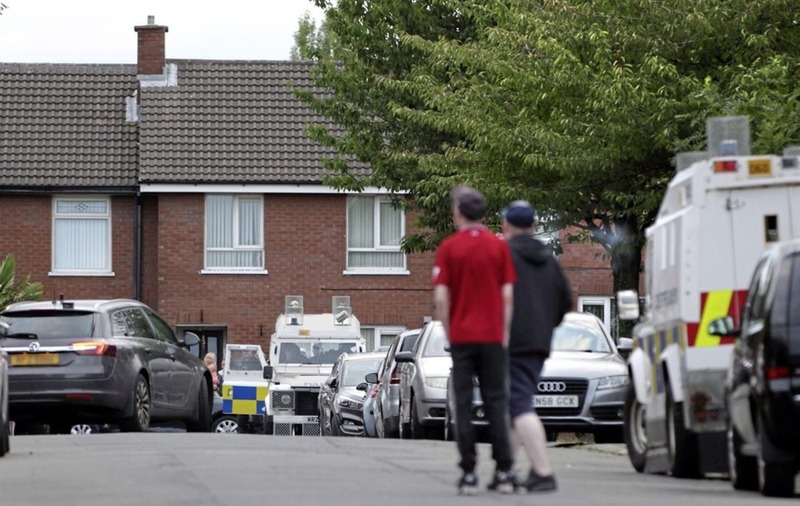 "We have spoken to local community representatives and met with senior PSNI officers today in order to gain as full as possible an understanding to this situation," he said. "Speculation about this incident is not helpful. It should be properly and fully investigated by the police. "We are opposed to any acts of intimidation which have a very damaging and harmful impact on the victims and on local communities."